This seemed a nice pub, but overhearing the conversation at the bar was painful. All about prison sentences, violent boyfriends and drug dependency. West Berkshire - Good Old Boy 4.00 Decent, traditional Bitter. Our group stopped here en-route to the Lanes, early lunchtime. Oh dear - just the one ale on - and we returned all 5 pints. The bar person was a bit miffed but as none of us could face more than a sip we got our money back and left. G2 - Plough 4.40 Flat and sour. West Berkshire - Good Old Boy 4.00 Nice smooth best bitter. G2 - Plough 4.40 Lacking body for a medium strength beer - quite a nice duty aftertaste. 14:30 visit. A short hop from the Louis Armstrong for this new gbg entry for 2013. Previously, has been in the gbg in 2006/7. Nice pub, friendly staff. Harvey's - Sussex Best Bitter 4.00 From my favourite brewery, and in tip top condition today. 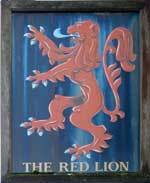 The pub is found in Dover, Kent, CT16 2PS. Found on Charlton Green, opposite the disused Royal Mail depot. 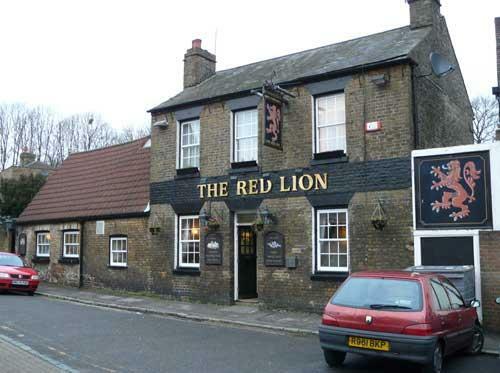 A traditional type, two-room local pub, nice garden and interior. We have visited this pub 4 times, seen 5 different beers and tried 3 of them.